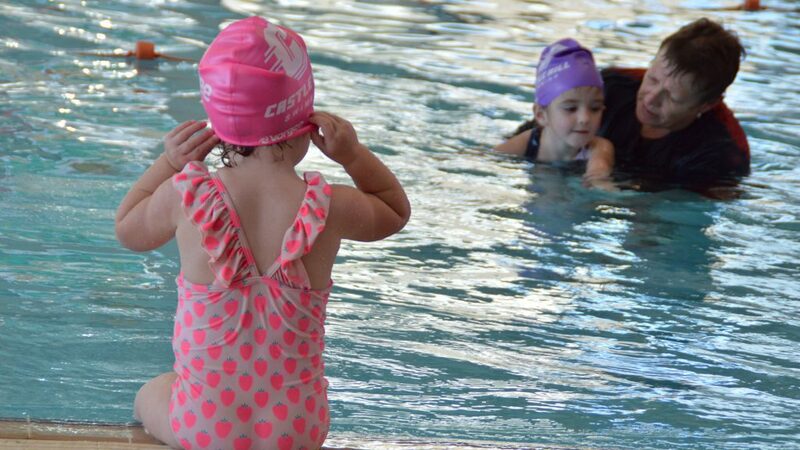 Our programs are based on 10 stages of aquatic education, swimming and water safety skills. Our classes are designed to provide ideal correction and learning opportunities. Each stage is designed to offer the best conditions to learn the skills relevant to the class group. We do not sacrifice good technique for greater distance. 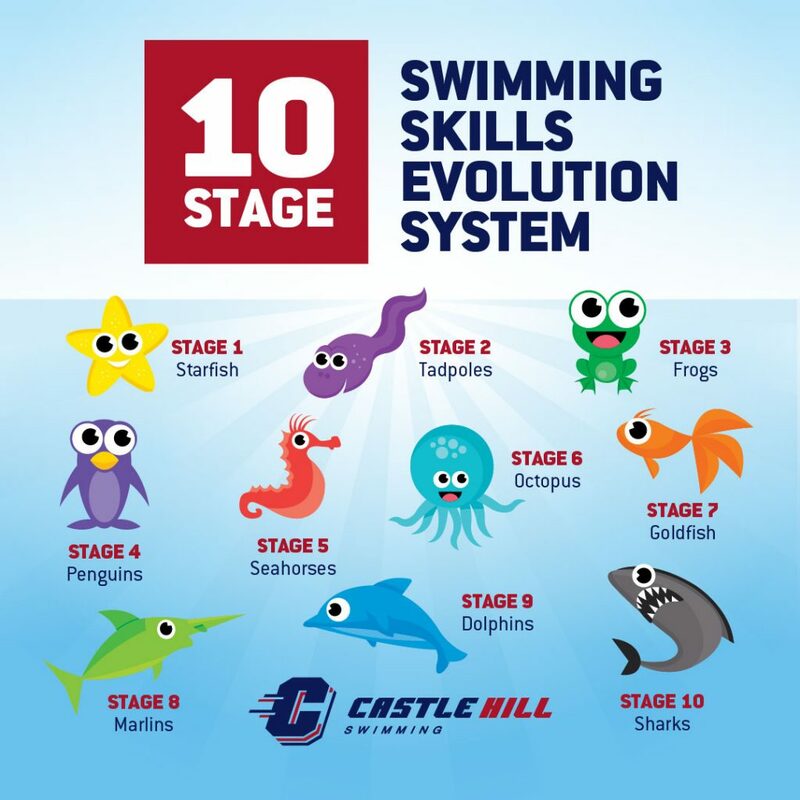 Our evolution system has been developed with the guidance of Health and Sport Professionals to ensure that children of all ages are engaged and developing correct swimming techniques. The Program is always evolving to keep us ahead of world Industry Standards. Water safety skills are incorporated into all levels of our programs to ensure maximum awareness, enjoyment and confidence in and around aquatic environments. 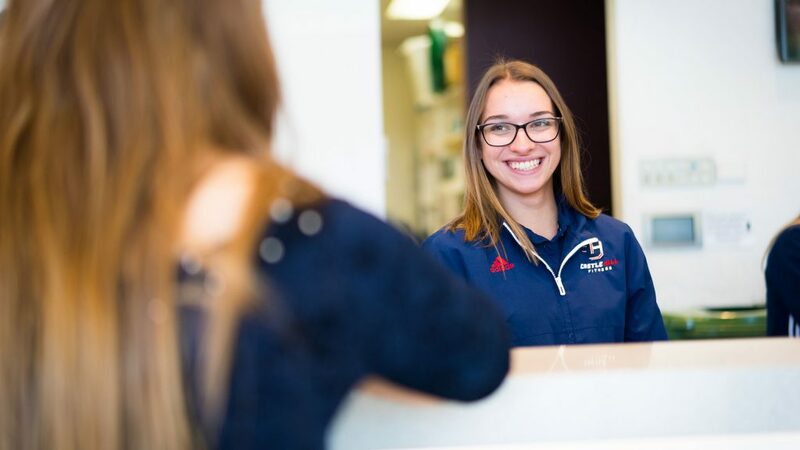 Our Pool Deck Supervisors are available to discuss your child’s progress, they work closely with our teaching staff to provide parents with information on your child’s progress. 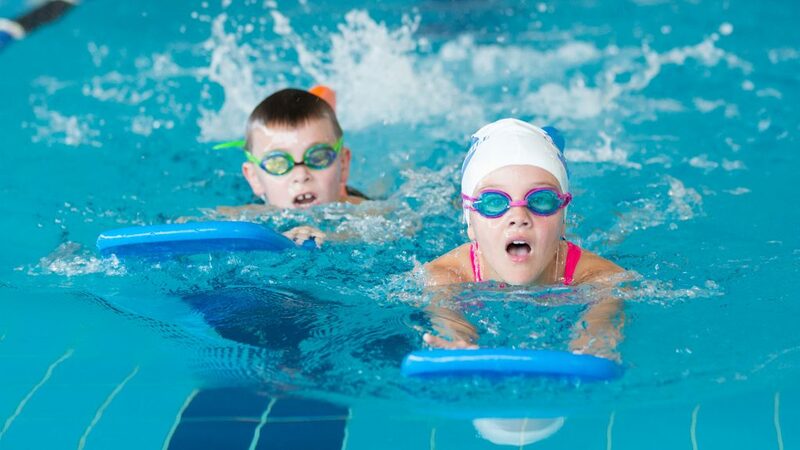 Ongoing assessment of all children ensures that swimmers are promoted as soon as they meet the skills based outcomes for each stage. Our Coaching program caters for both competitive and fitness streams and we currently have athletes achieving exceptional results at National and International levels. 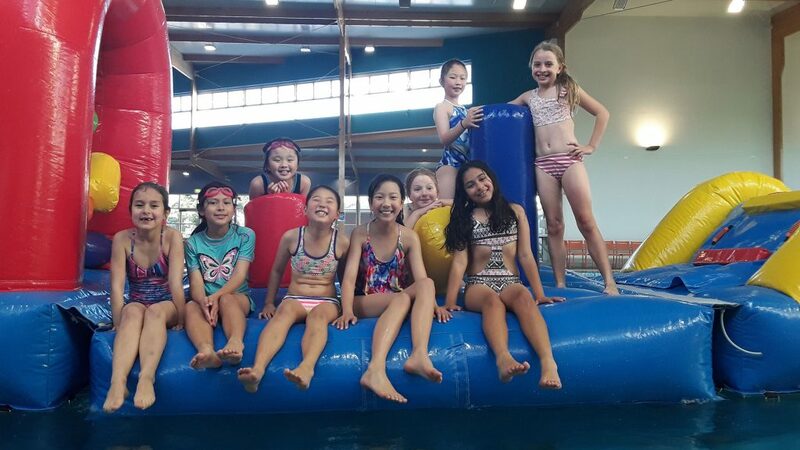 Swimming and aquatic activities are such an integral part of the Australian way of life, swimmers benefit from the skills, fitness, endurance and social interactions that can be achieved by attending swimming lessons and squads.